February Half Term is going to be EPIC this year. We're so lucky that there's so much going on in the North East (look out for my full guide at the beginning of next month) and one of the main attractions this year is the brand new MAPS Festival which takes place from 15 - 17 February across venues in Newcastle & Gateshead. Most of these events are suitable for the whole family and require adults to supervise their children at all times. There are a couple of events for grown-ups only and some just for babies and their grown-ups too. Please check each event's requirements on their ticket page (linked under each event) before making a purchase. Each event is available to book separately and tickets are selling fast so if something tickles your fancy, I'd recommend booking sooner rather than later. PlayShapes takes place throughout the entire festival and is ideal for kids who are bored of the same old soft plays and playground and want to build their own. 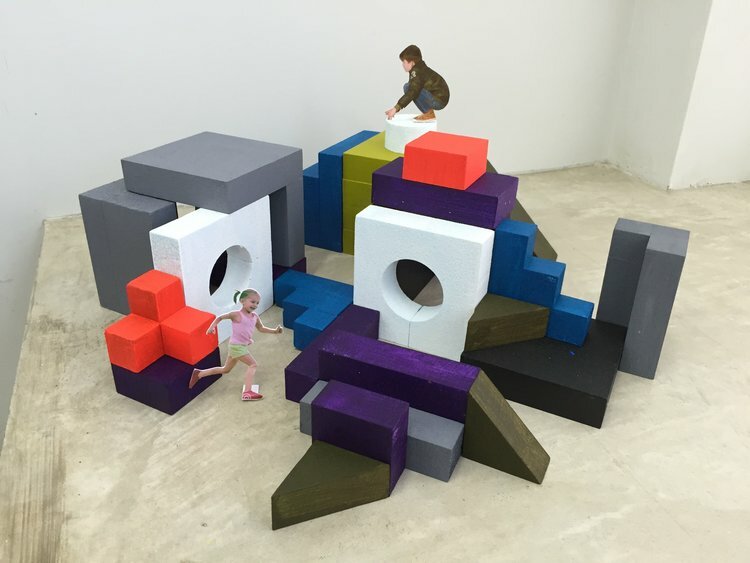 You'll find a range of shapes that can be rolled, stacked, balanced and used to create bespoke dens or obstacle courses. At the end of the session, grown-ups and kids will work together to reassemble the shapes in a giant game of Tetris. When: Daily from 15th February - 17 February. 45-minute sessions begin at 10:15am, 11:30am, 1pm, 2:15pm, 3:30pm and 4:15pm. The 10:15am session on Friday will be quieter and more relaxed/suitable to those on the autistic spectrum and their families or anyone who may benefit from a quieter session. 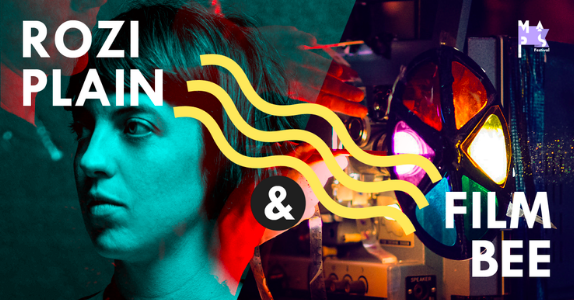 Singer-songwriter Rozi Plain has one of the most unique voices in the UK and will open the MAPS Festival in spectacular style. 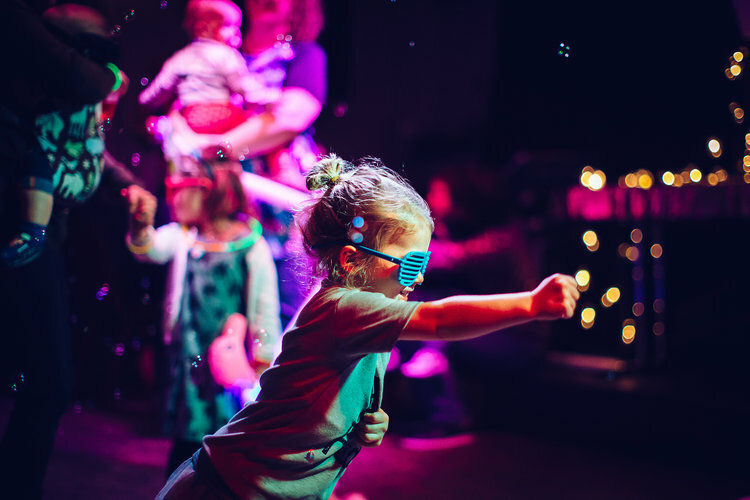 This immersive show will feature sensory experiences for little ones and their grown-ups brought to you by Newcastle Artists Film Bee. Lauren Laverne has described Rozi Plain as 'Brilliant' and it sounds like it's going to be a unique way to spend a Friday afternoon. 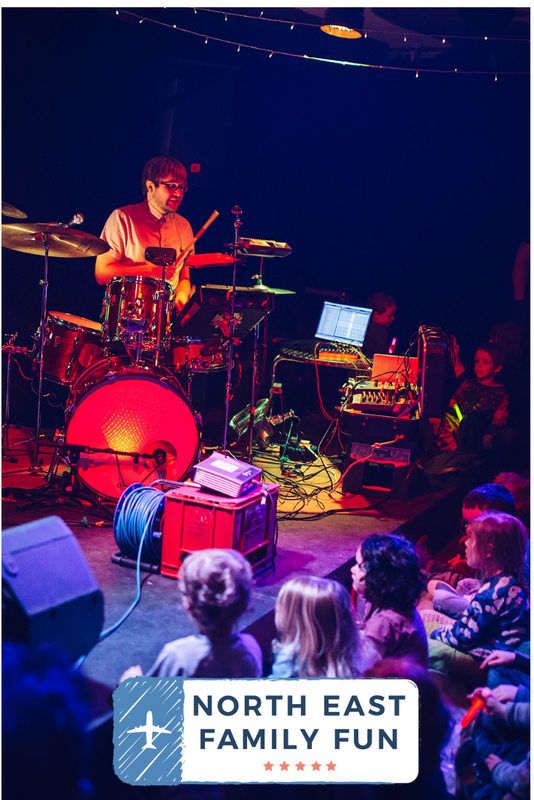 This early-evening gig will have your little ones spinning with delight and is the perfect way to start half-term. 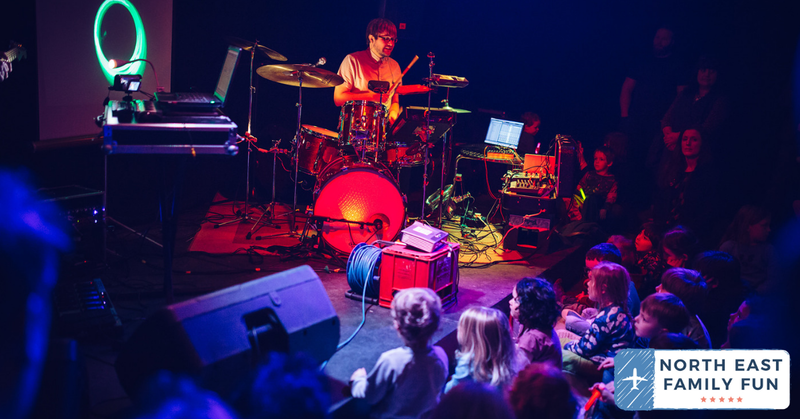 Expect a feast for your senses with bubbles, ear-bending music, lights, live drums and guitars. 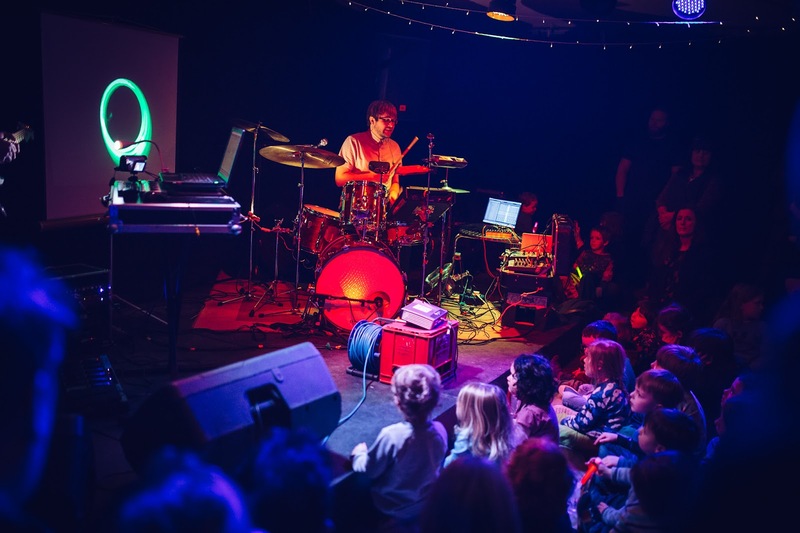 The gig will begin at 6pm and families will have the opportunity to take part in a pre-gig workshop - a messy (scratching, staining and painting) filmmaking experience where you'll help to create abstract visuals for the main show. Best for: An after-school treat for all ages (workshops are aimed at ages 3+ - the perfect end of term treat. Cost: £6 per child ticket, £8 per adult ticket. Babes in arms are admitted free but do require a ticket. 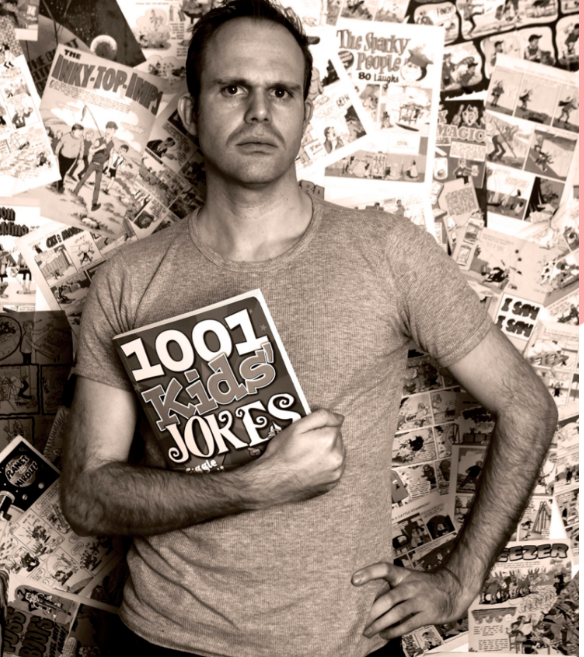 Led by Alex Collier who after an eight-year stint as co-editor and cartoonist at Viz comics before moving into children's writing (including Mr Bean: The Animated Series and Danger Mouse), this 90-minute session will show children (and adults) how to create their very own comic. Expect bums, farting, underpants and lots of other sophisticated humour. Best for: Best suited to children aged 7+ and their families. Adults are encouraged to take part too. Join artist Sophie Lisa Beresford for a one-off high energy family rave. Lisa will take you through some dance moves before the main event. Expect lots of crazy dancing, live MCing, glow sticks, face paint and lots of energy in the room as the music is cranked up. Best for: Most suited to children aged 5+ and their families. All are welcome though. Cost: £5 per child (includes admission, rave, dance workshop, glow stick, face painting) and £3 per adult. Cost: £8 per adult, £6 per child, Babes in Arms are admitted free of charge but still require a ticket. 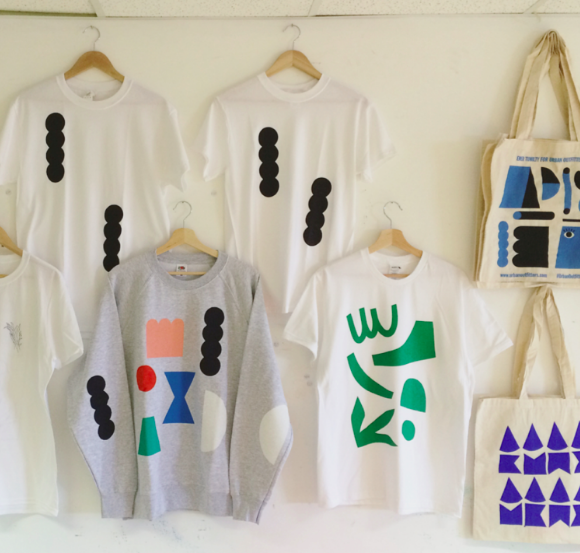 Participants will get the chance to create their very own printed T-Shirt or Tote Bag based on Emer's bold colour combinations and geomatic shapes. This is a unique opportunity to join The Guilty Feminist's Jess Fostekew for a live recording of her Hoovering Podcast. Expect a panel of celebrity guests who will join Jess for some eating, chat and humour. Jess' podcast has had over half a million downloads since it launched 10 months ago. 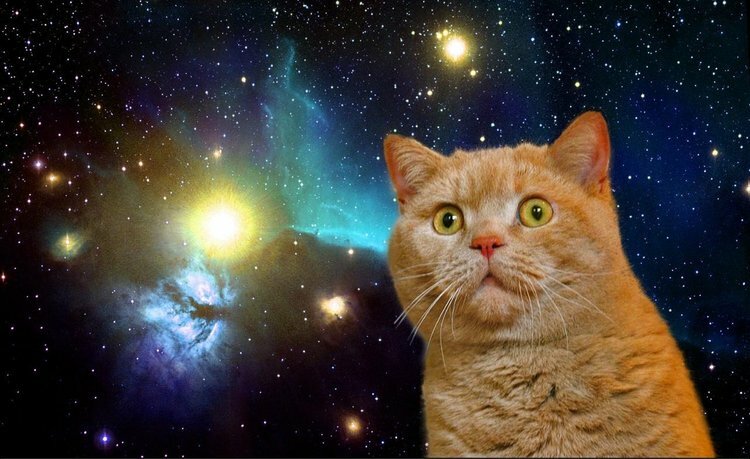 Cat lover unite! North East illustrator and ceramicist, Alex Sickling (known for her cat-themed pottery) will lead this workshop and take you through the process of making your very own cat sculpture from clay all to the backdrop of a magical cat-themed DJ set. 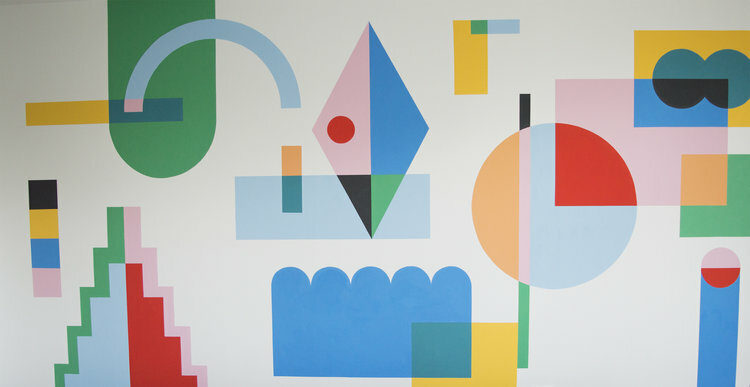 Emer Tumilty - Shapes, Colour, Go! Participants are welcome to join Emer in cutting out and applying their own abstract shapes to create a giant collaborative mural. Buy tickets here: N/A - simply drop in. Find out more here. 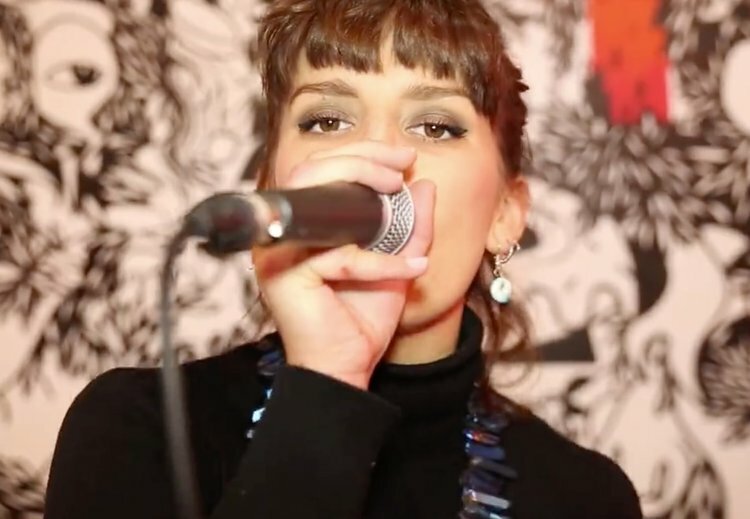 Join the amazing Bellatrix in one of two, one-hour beatboxing workshops. Bel is a beatboxing champion and will lead this workshop. Learn some tricks of the trade from one of the best! Best for: Everyone! The later session is best suited to older children. Cost: £8 per person. Babes in Arms are admitted free of charge but still require a ticket. Wow! What a line-up. We are so lucky that such an eclectic and fun-filled festival is taking place here in the North East this February and I think it's going to be a huge success. February Half Term is going to be cracking! I can see myself enjoying any of these events on offer. Please remember to double check all details via the ticket links shared under each event to check suitability, event details and who requires a ticket before booking. You can find out more about the MAPS Festival here. Oh my goodness - how brilliant does this look?? 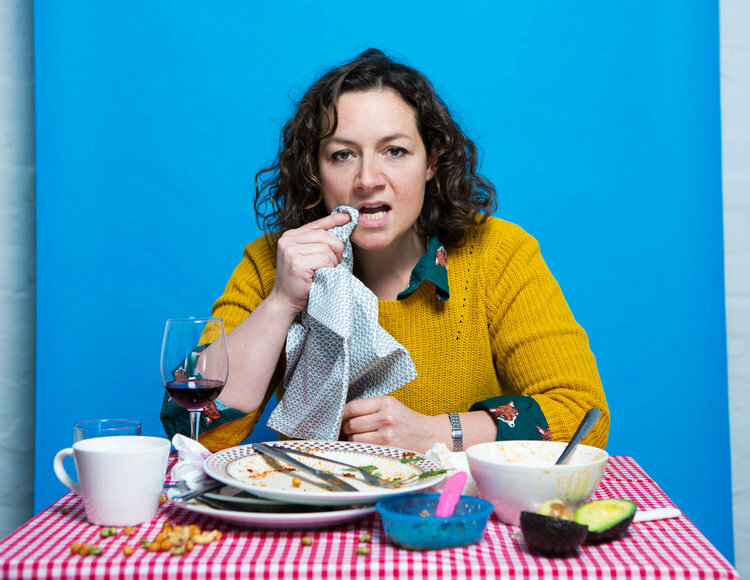 I LOVE the Guilty Feminist podcast - I'm going to see her at the Barbican on International Women's Day. And all the innovative stuff there is for kids here. It really is amazing. ohhh.. this does look like a brilliant festival. Perfect for dreary February!